It's Friday and I have a Quick and Easy card for you... this is one of my Thank You cards for customers this month (and they are loving it!). 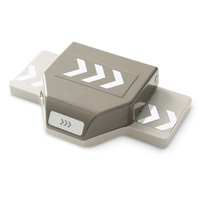 It uses a new product to me: the new Chevron Border Punch! Have you seen it? It was in the Holiday Catalog and carried over into the Occasions Catalog. I wasn't sure about it but recently earned it and am so happy I did! How do you like it here? This card uses colors from the Brights Collection: Melon Mambo, Tempting Turquoise, Daffodil Delight and Tangerine Tango. 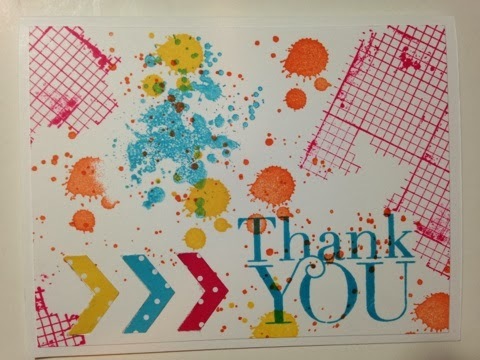 I did use three different stamp sets: Gorgeous Grunge, Off the Grid and Another Thank You. Off the Grid is new to me as well - I highly recommend this stamp as it pairs wonderfully with the Gorgeous Grunge set. This is a second version of the same card, but for this one I only punched out the arrows once. 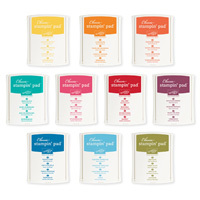 Do you love the polka dot paper? 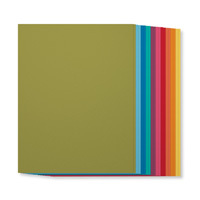 It's from the Designer Series Paper Stack (Brights). There are 4 different patterns of all 10 colors in the collection. I LOVE these papers and have one for each collection! Want to see more Quick and Easy cards? 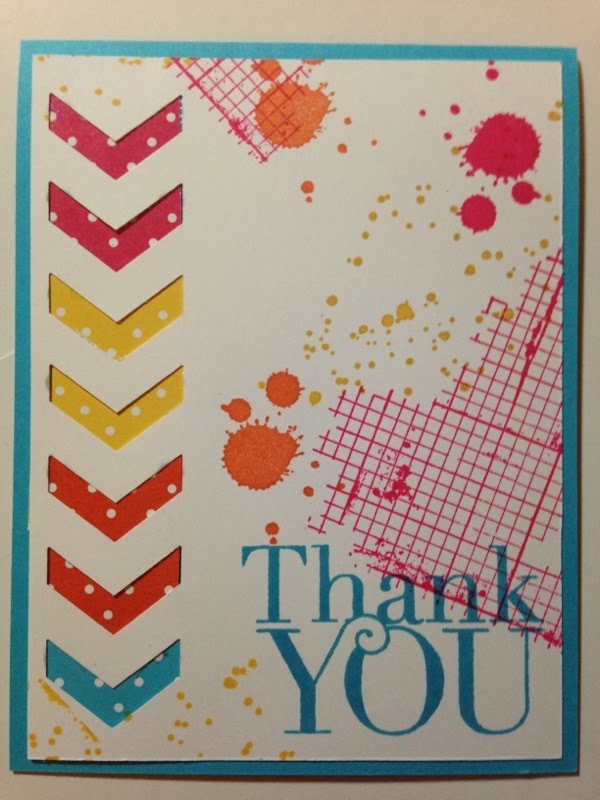 Click on the title at the top for the Stylin' Stampin' INKspiration team. Come back tomorrow to check out some more stampin' fun! Thanks for following me! This is so bright and cheery. Love it. So bright and cheerful! Love it! I love how colorful and non linear this is! Seriously so much fun!